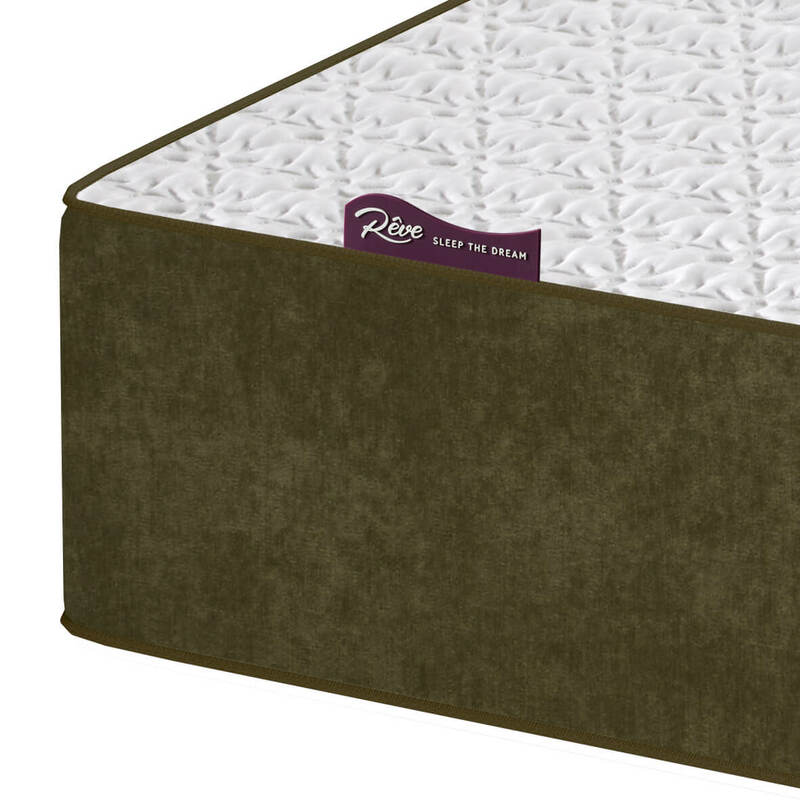 The Reve Emerald boasts the latest in mattress technology, when seeking technology and beauty the Emerald provides both in abundance. 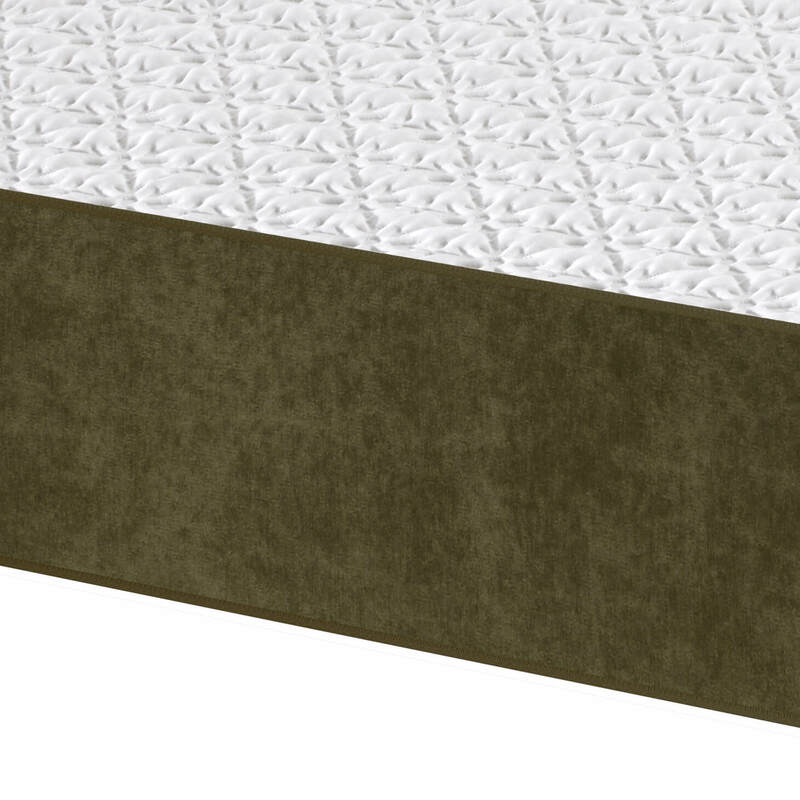 Traditional craftsmanship with a surface of the finest embroidery that also offers extreme comfort incorporating 4G Revo Memory Foam with Cool Marble Foam. Airflow is increased and evenly distributed. 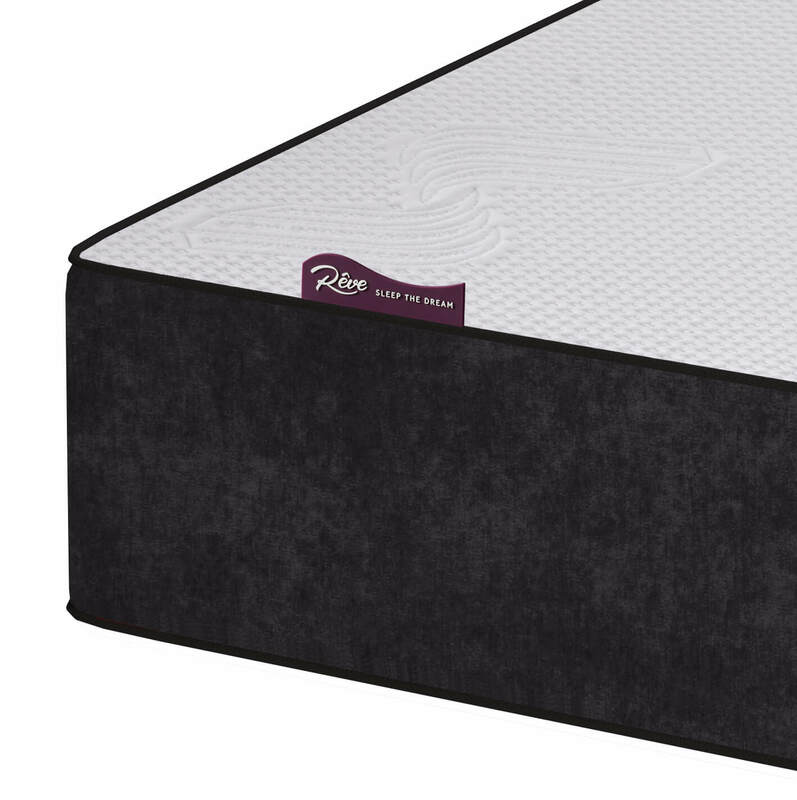 It also has rebound reduction properties allowing you to sleep with a partner without disturbance and an additional layer of Reflex Foam for extra support at the base. 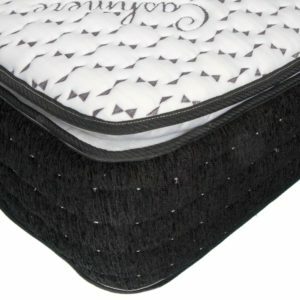 You enjoy total comfort and a soothing effect, relieving pain from pressure points. 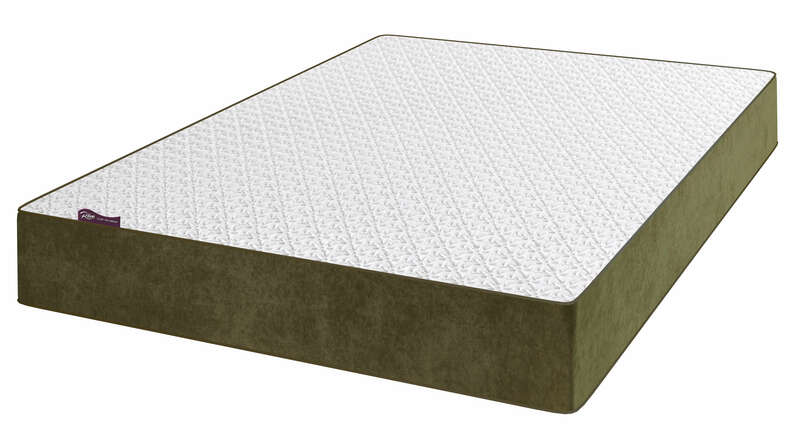 This mattress distributes weight evenly giving you extra support where most needed. 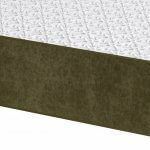 A combination of Cool Marble Foam, Memory Foam and Reflex Foam provide contour moulding, softness and support. The temperature is kept cool for a feeling of added freshness. 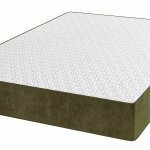 The Marble Foam is the most luxurious of Foam sleep surfaces available today, immediate bounce back, breathable, hypoallergenic and durable. This Foam was also the key for the supplier to win awards in 2016 at the National Bed Federation show. 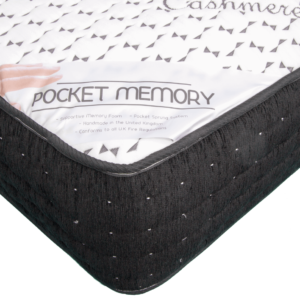 Wrapped in a market leading soft knit zip cover with a beautiful border, this mattress moulds to your body providing great body support without the heat, a little bounce to help you move and a fantastic feel. 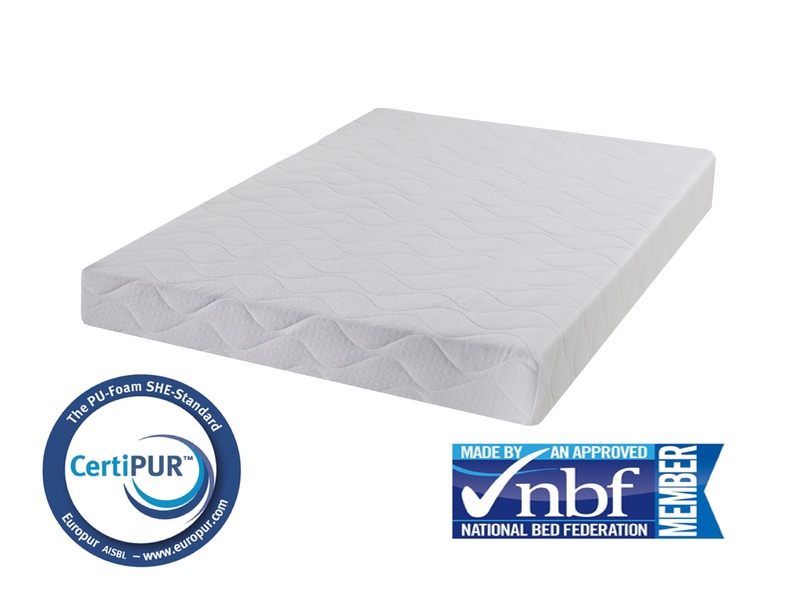 This is a medium firmness mattress and recommended combined users weight up to 36 stone. 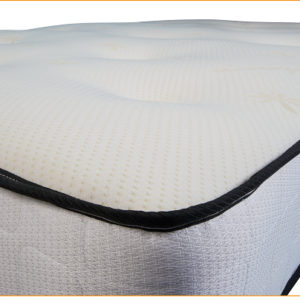 A progressive and responsive memory foam layer is seated above a generous layer of high density orthopaedic reflex foam foundation.